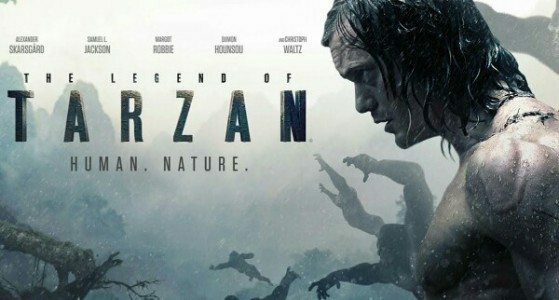 DELUX Magazine invites you to enter for a chance to win one of 10 passes (Good for 2) to the advance screening of Legend of Tarzan on Monday, June 27th at 7pm in the St. Louis area. Before spending time in London and the jungles of Africa, Skaarsgard played a Vampire Sheriff on what popular HBO series? RATING: This film has been rated PG-13 for sequences of action and violence, some sensuality and brief rude dialogue.